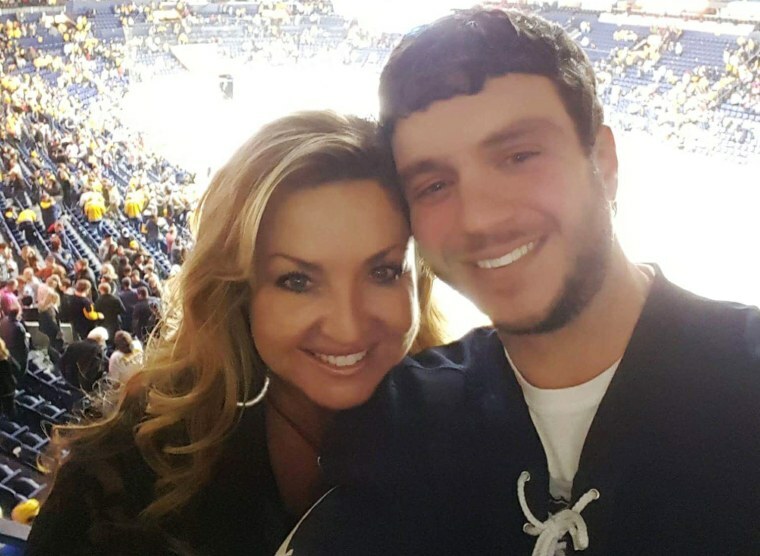 In the midst of gunfire, chaos and carnage, Sonny Melton — a nurse from Tennessee — died shielding his wife from the bullets raining down on them. Mike Cronk, a retired teacher from Alaska, used his pickup truck as a makeshift ambulance to transport wounded concertgoers. And Mike McGarry, a financial adviser from Philadelphia, threw himself on top of his kids as he heard hundreds of bullets ring out. These are some of the acts of heroism that have emerged out of the bloodshed created by Stephen Craig Paddock, 64, a lone gunman firing a barrage of bullets from his hotel room down at a Las Vegas music festival. White House Press Secretary Sarah Huckabee Sanders was on the verge of tears Monday as she recounted the heroes born out of the heartbreak. “What these people did for each other says far more about who we are as Americans than the cowardly acts of a killer ever could,” Sanders said, fighting back tears during the daily news briefing. Sanders placed a spotlight on Melton and McGarry, among others, including stories from witnesses who described local police officers shielding victims with their bodies or cars. McGarry told Reuters that his first instinct was to protect his children after the bullets began flying. “It was crazy," he said. "I laid on top of the kids. They're 20. I'm 53. I lived a good life." Jolene Bennett described how she drove a gunshot victim to safety. "As we are driving, people are running, screaming, wanting in the car," she told MSNBC. 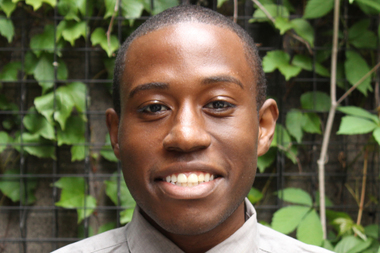 "We opened up the door, three people jumped in the back. And then as we were trying to take off we see a lady who had been shot and I open the front seat and she climbed in my lap. She was bleeding. Just pouring blood out of her arm." Cronk told NBC News' Lester Holt that his friend was shot three times and he and several others immediately started providing first aid. Cronk said they then carried him to a pickup truck where other wounded fans were waiting and then helped transfer the injured to an ambulance. For one of them, help came too late. "He was not by himself, he was always with somebody," Cronk said. Sanders said those courageous feats, and others, are an "eternal reminder that the American spirit cannot and will not be broken." “The memories of those who displayed the ultimate expression of love in the midst of an unmanageable act of hate will never fade," she added. That is also the hope of Heather Melton, Sonny Melton’s wife. She said that as they rushed through the panicked crowd, he grabbed her from behind to shield her and then a bullet struck him in the back. Although she lost her husband, she said she wanted his act of bravery to be an indelible part of his legacy. "He saved my life," she told WSMV, an NBC affiliate in their home state of Tennessee. "I want everyone to know what a kindhearted, loving man he was, but at this point, I can barely breathe."